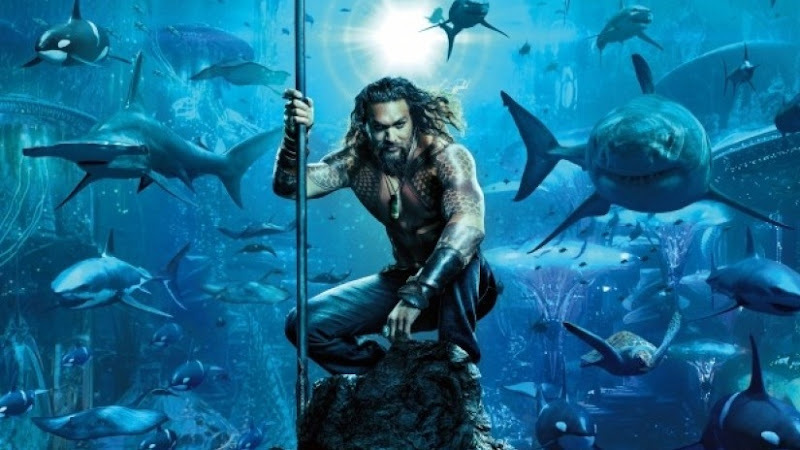 Aquaman easily remained in the top spot at the crowded box office this holiday weekend with $51.6 million. So far it has grossed $188.8 million. Overseas, it's still doing very well, as it added another $85.4 million for a foreign total of $560 million. Aquaman has made $748.8 million so far and has a good chance of becoming the highest grossing film of the current DCU. Mary Poppins Returns made $28 million this weekend for second place, which is a welcome uptick of 19% since last weekend. It has made $98 million domestically, and an early worldwide total of $173.3 million. Bumblebee held on strong with $20.5 million for a 3rd place finish. It's domestic total so far is $66.8 million and $90 million overseas, for a worldwide total of $156.8 million. Despite being the best reviewed movie of the franchise, it's a bit slow at the box office, probably due to the franchise burnout. The silver lining is that the Holidays are helping this film at box office. Oh yeah, there were newcomers this week. Both of which aren't faring too well. 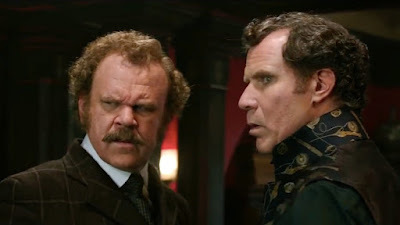 Vice made $7.8 for 6th place and the Will Ferrell and John C. Reilly flick Holmes and Watson made $7.3 million for 7th place, the later of which is getting horrible reviews (9% Tomatometer). A couple new movies hit theaters this already crowded Christmas box office. Hit Factor: Will Ferrell and John C Reilly teaming up again. Flop Factor: The early reviews are really bad. Flop Factor: Despite some awards season buzz, it's reviews are so-so (66% Tomatometer). 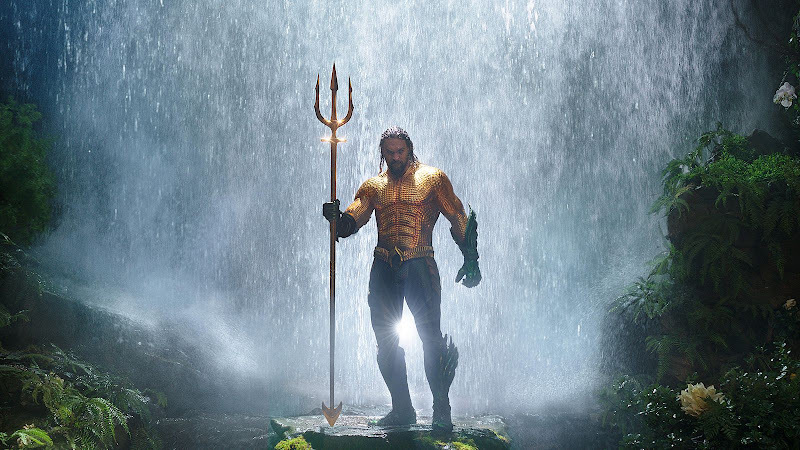 The DC Universe flick, Aquaman, easily topped the box office this pre-Christmas weekend with $67.4 million. Aquaman has already grossed $410.7 million overseas and has a current worldwide total of $482.8 million. Mary Poppins Returns ($22.2 million) edged out Bumblebee ($21 million) for second place... and both should hold pretty well throughout the holidays. The other newcomers, Second Act ($6.5 million) came in 7th and Welcome to Marwen ($2.4 million) came in 9th... the later of which ties Action Point for the lowest nationwide opening from a studio this year. Ouch! Here we go... A slew of new movies hit theaters this pre-Christmas Holiday season. Hit Factor: Seems like they've been hyping this movie up for a long time. 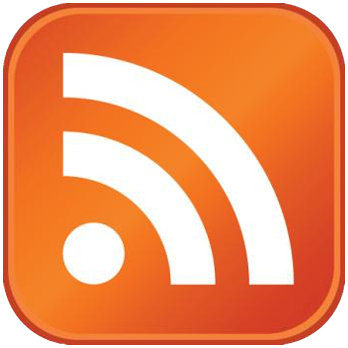 Flop Factor: The DCU success factor has been a bit spotty. Hit Factor: Perfect family film for the Holidays. Flop Factor: Disney box office wasn't bulletproof this year (see A Wrinkle in Time or The Nutcracker and the Four Realms). Hit Factor: Not only the best reviewed of the Transformers universe, but one of the best of the year. Flop Factor: A bit of a change in targeted audience. Hit Factor: Jennifer Lopez in a Jennifer Lopez comedy. Flop Factor: box office competition. Flop Factor: This movie needs strong word of mouth to last in this Holiday line up. 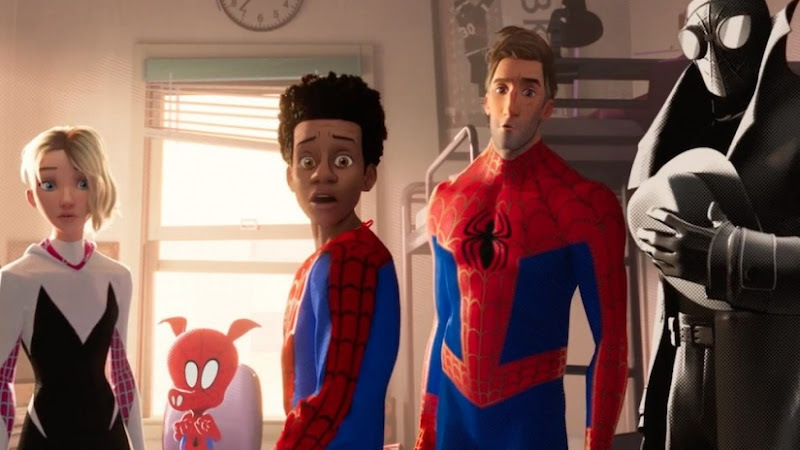 Sony's Spider-Man universe outside of the MCU is doing well as their animated Spidey flick, Spider-Man: Into the Spider-Verse debuted to $35.4 million this weekend. 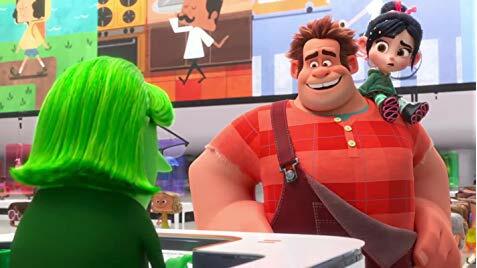 Surprisingly, this is the biggest debut for an animated movie released in December. With it's positive reviews, it should hold well into the holidays. Second place came as somewhat of a surprise, as Clint Eastwood's The Mule, managed to bring in $17.2 million... much ahead of expectations. The other newcomer this weekend, Mortal Engines, didn't fair so well as it came in 5th with $7.5 million. A few new movies hit theaters this December weekend, and yes... Deadpool makes a cameo. Hit Factor: Umm 99% Tomatometer... and it looks cool. Flop Factor: Are people Spider-Manned out? Hit Factor: Peter Jackson was probably the reason this got made. Flop Factor: I'm not sure the target audience is big enough for a film of this budget. Hit Factor: Clint Eastwood has made some good films. Flop Factor: Considering the buzz for this is a bit lackluster. Hit Factor: Already a hit... plus you can't go wrong with Fred Savage. Flop Factor: I don't even know why this movie addition was made. The box office remained largely unchanged since last weekend, since there were no new movies in wide release. 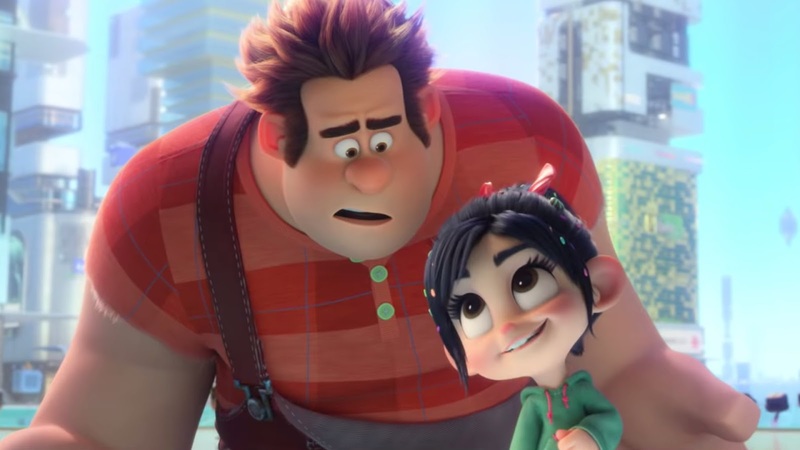 So, for the third weekend in a row, Ralph Breaks the Internet topped the box office ($16.1 million) bringing it's domestic total to $140.9 million. It also has an early worldwide total of $258.2 million. In second place, The Grinch, is holding really well (because Holidays) with $15.2 million. It has grossed $223.5 million domestically, so far, and $322.4 million worldwide. In other news, Aquaman debuted in China to the tune of $93.6 million. That is the biggest debut for any DCU movie in China. Aquaman opens domestically on December 21. There are actually no new movies hitting theaters in wide release this weekend, so expect a similar box office from the past two weekends. Schindler's List is getting a somewhat limited re-release.